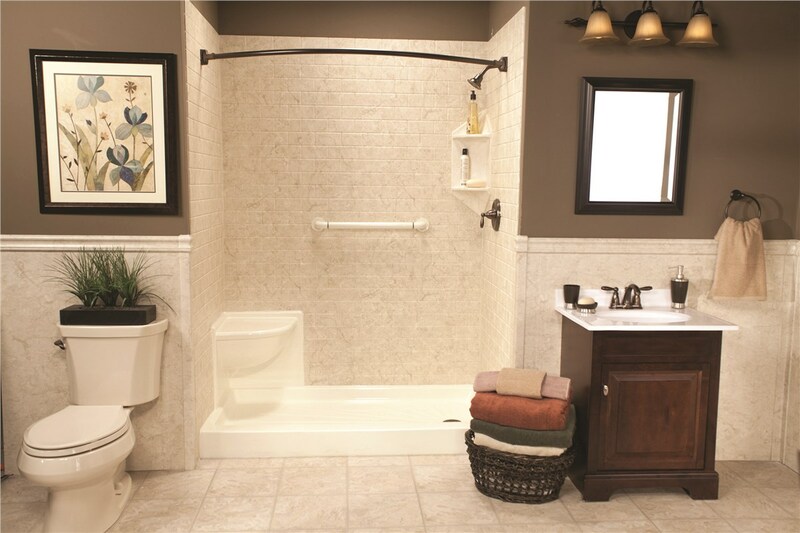 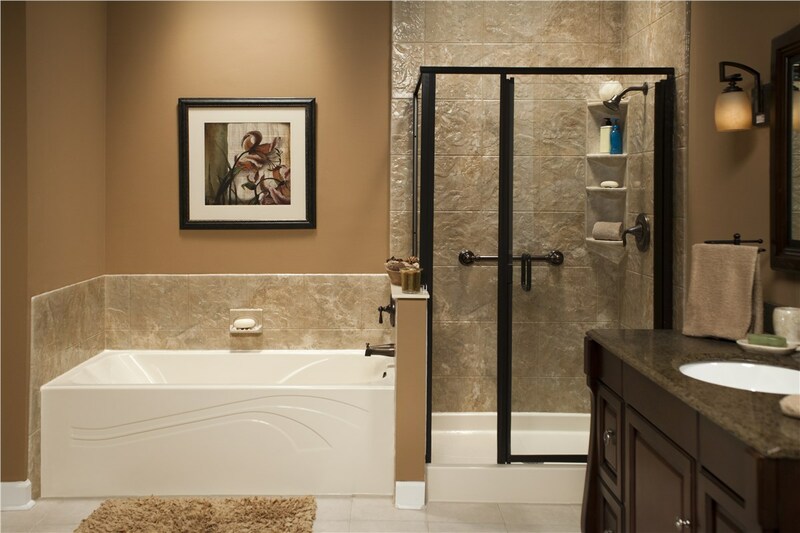 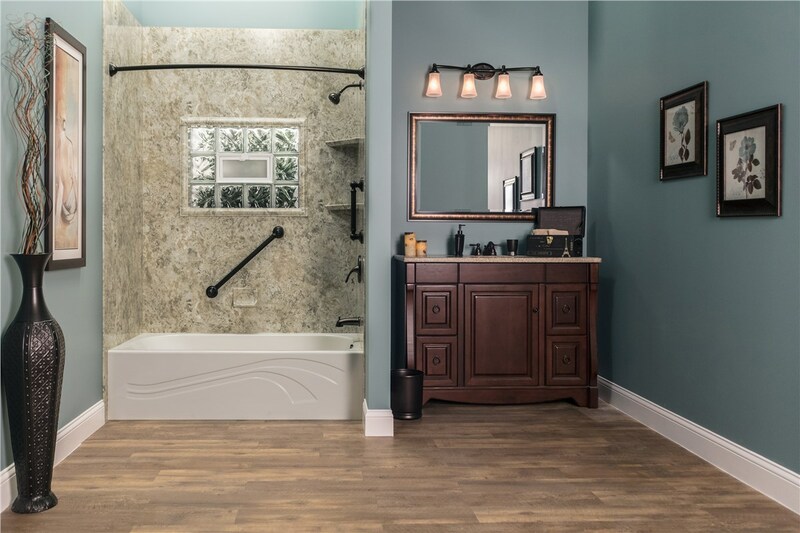 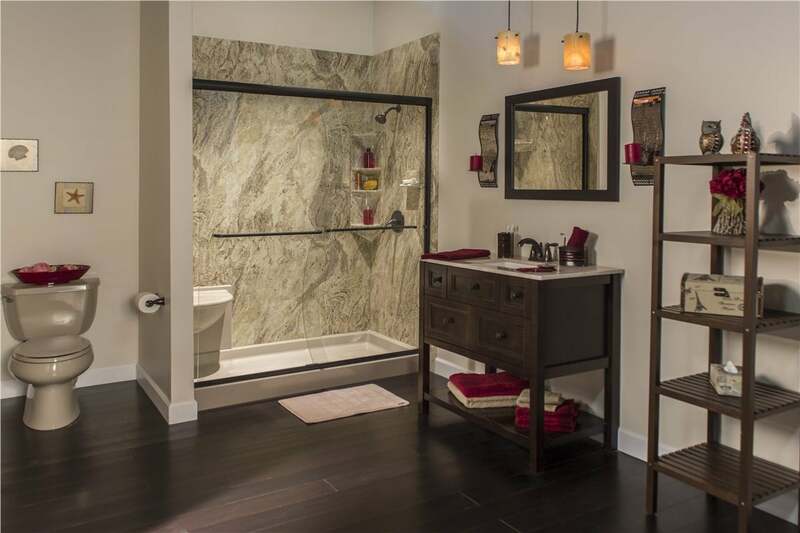 When creating the bathroom of your dreams, it all comes down to the details. 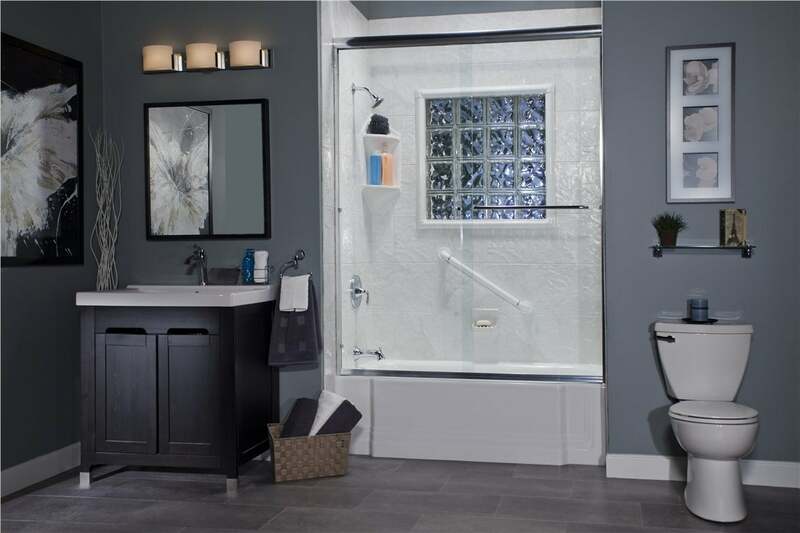 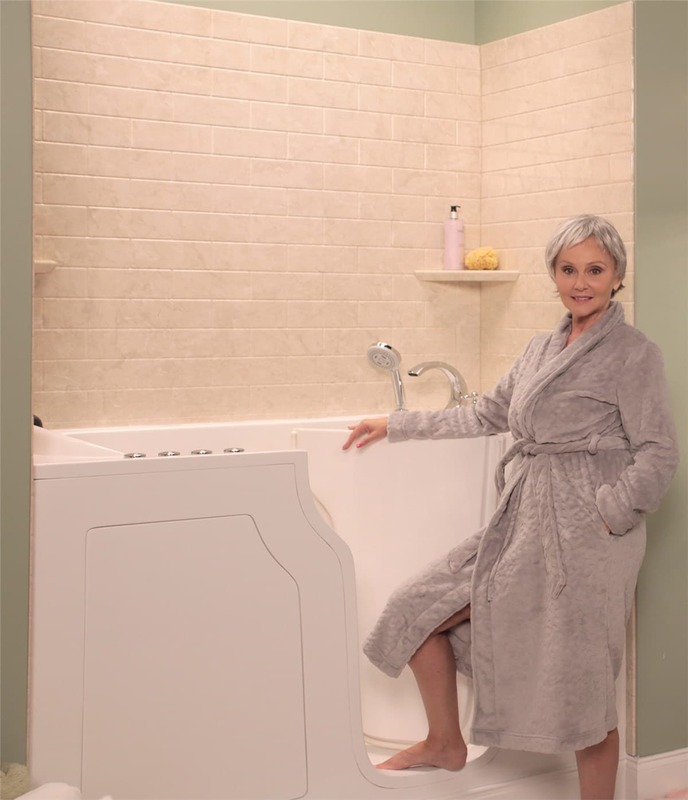 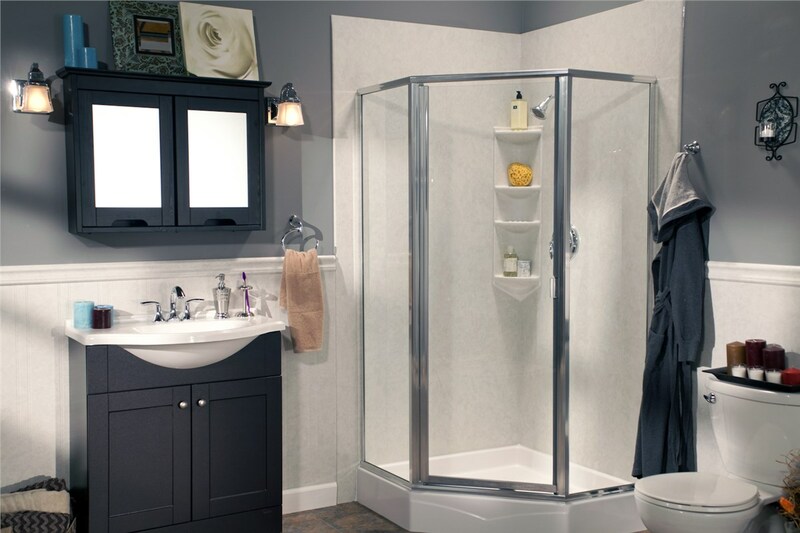 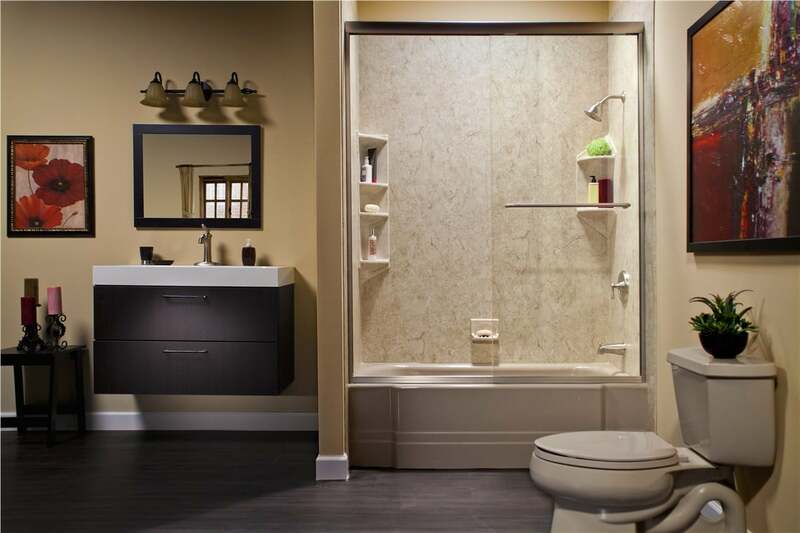 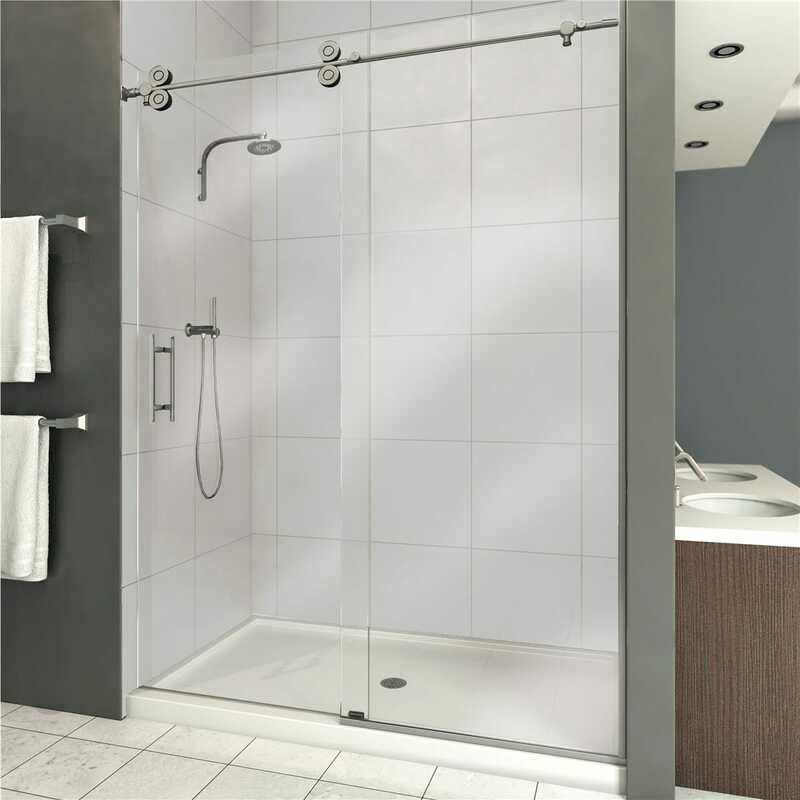 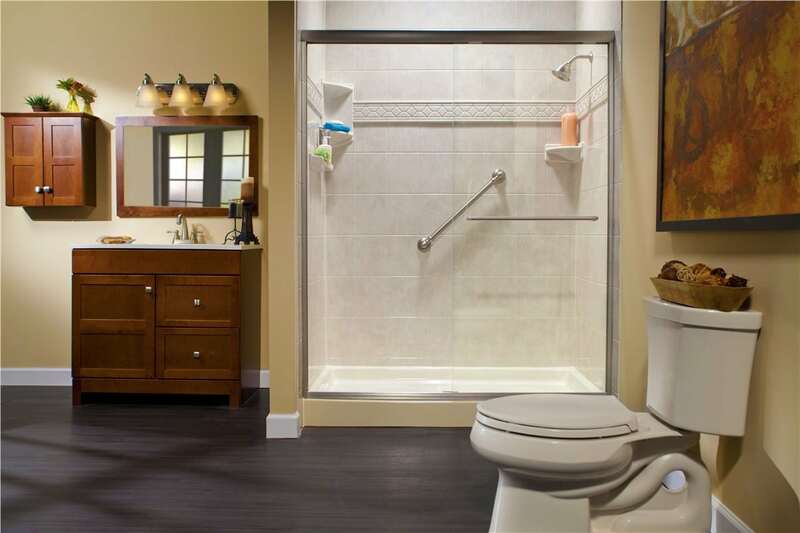 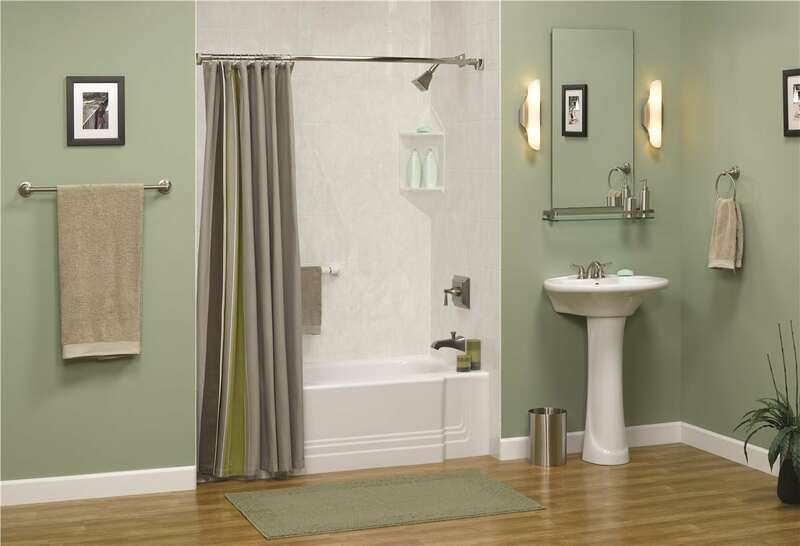 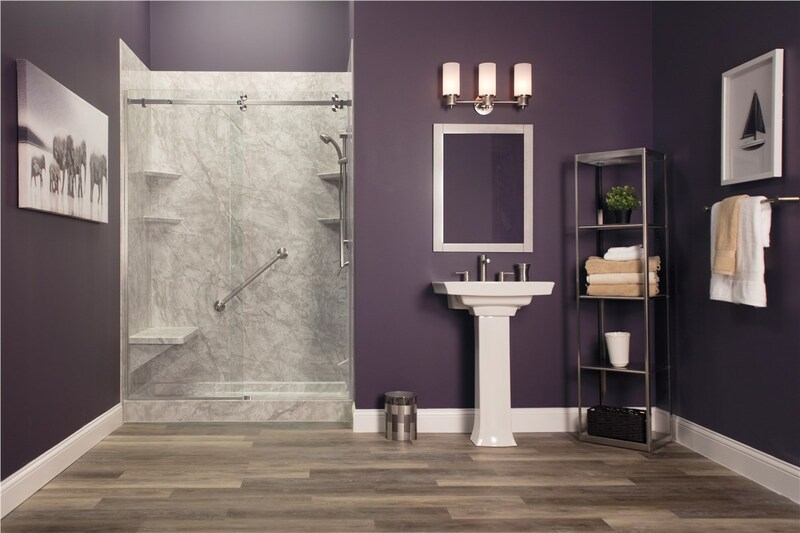 That’s why we not only offer our showers, baths, and surrounds in a variety of colors and patterns, but we also offer our shower doors and shower rods in an array of finishes. 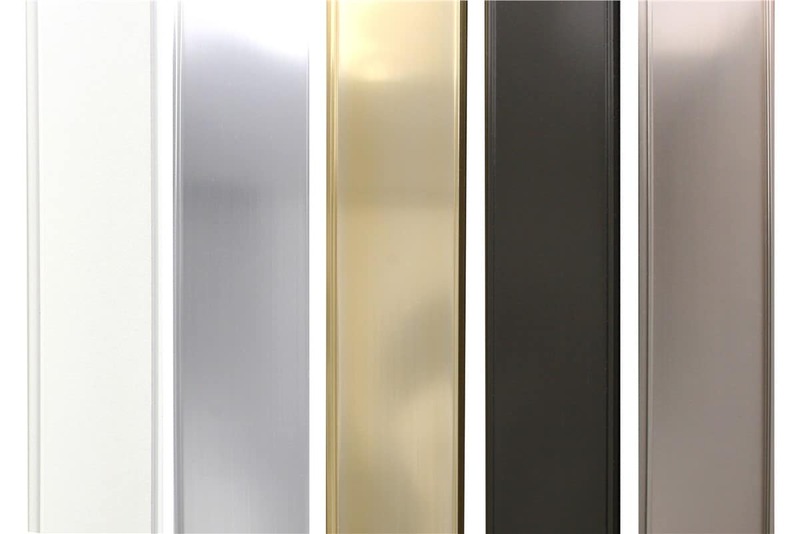 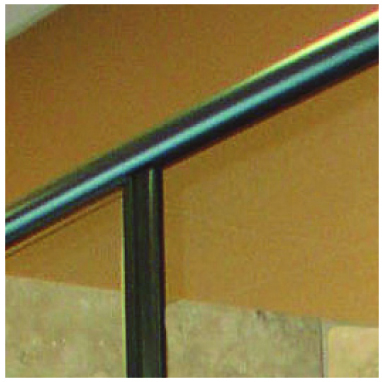 Whether you are looking to create a more modern look with brushed nickel or prefer to create a striking contrast with an oil-rubbed bronze, our professionals can help you find the finish that best suits your unique design. 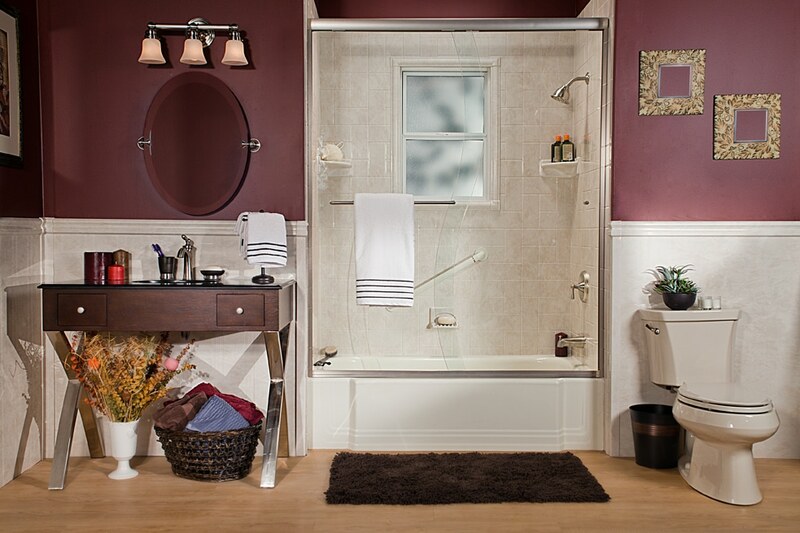 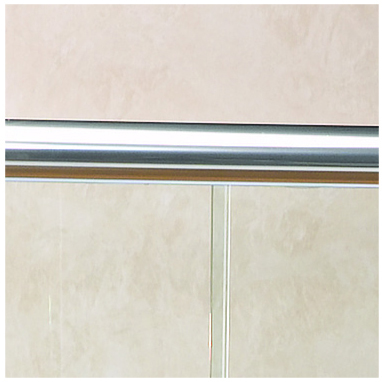 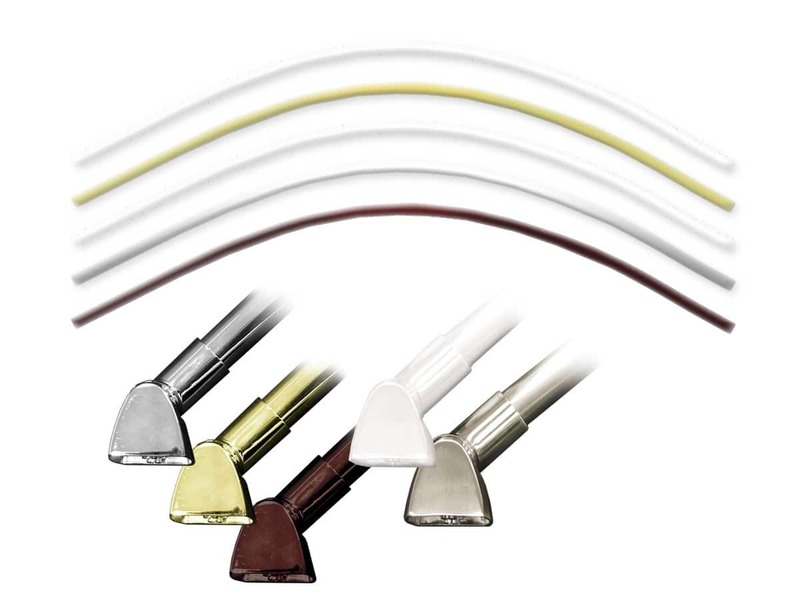 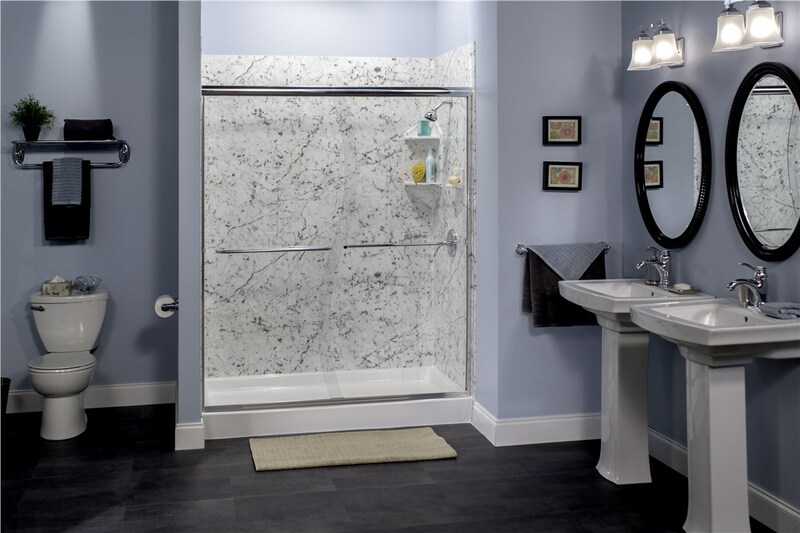 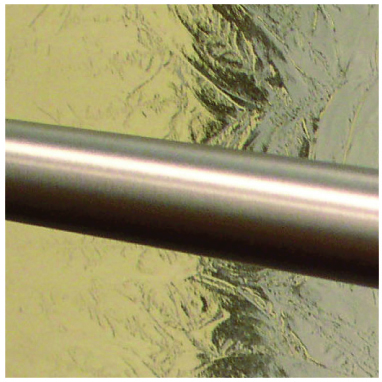 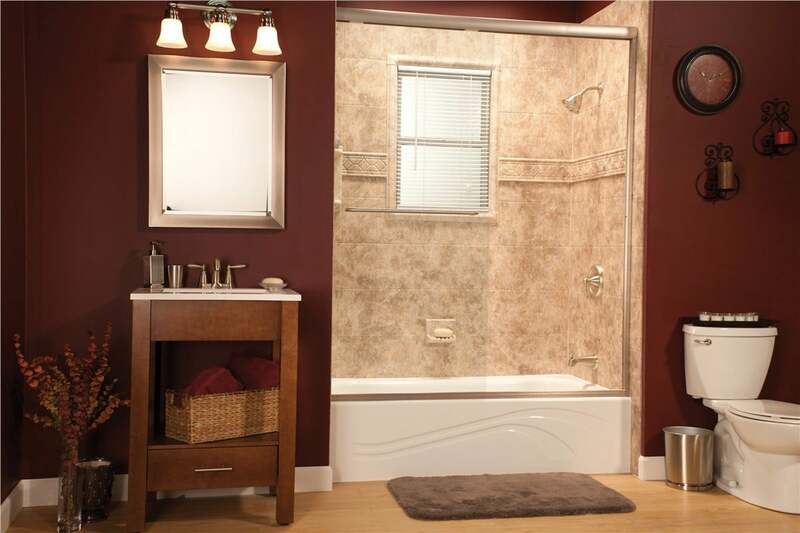 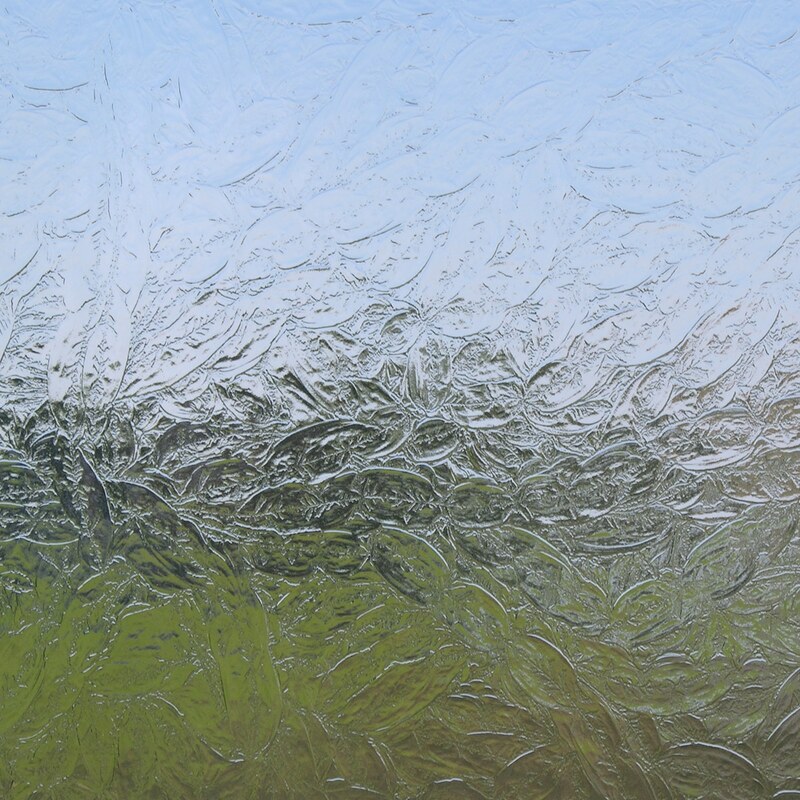 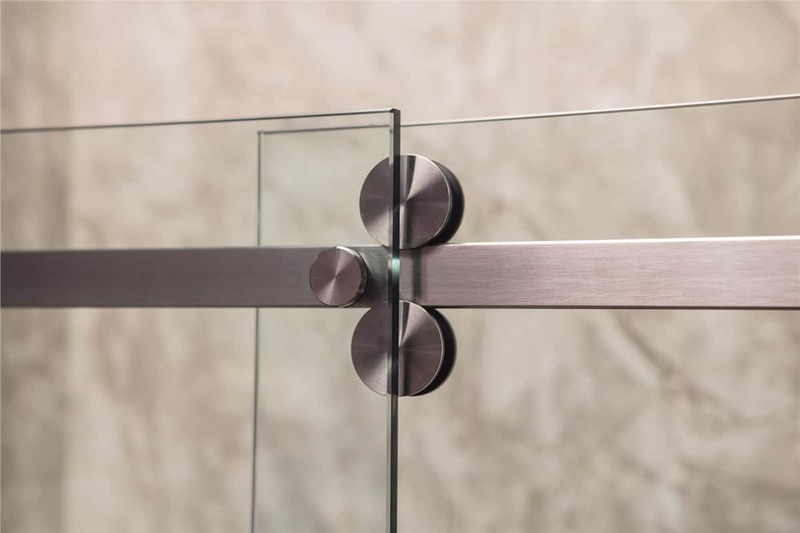 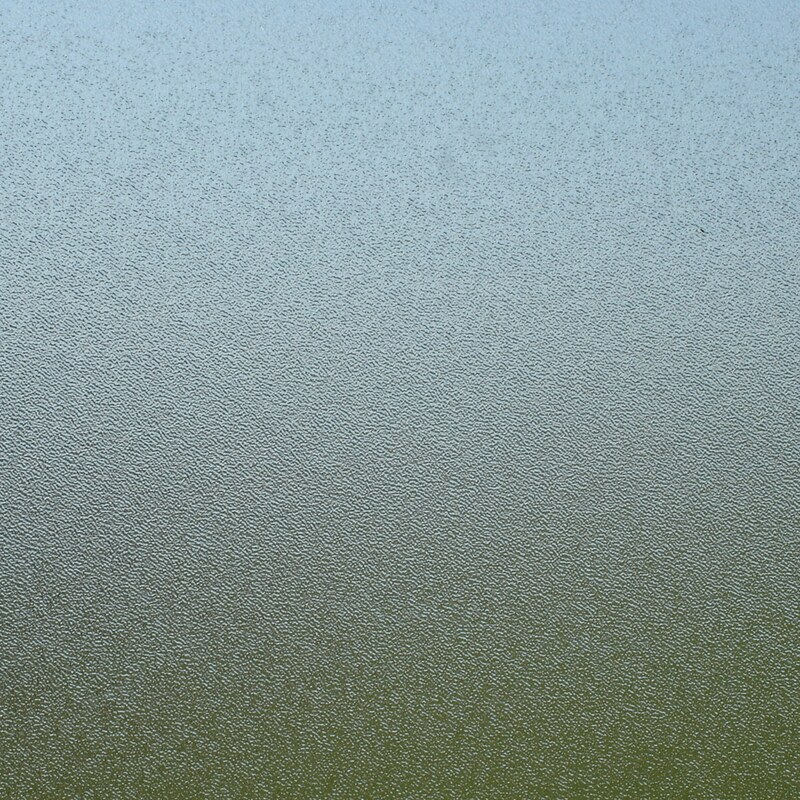 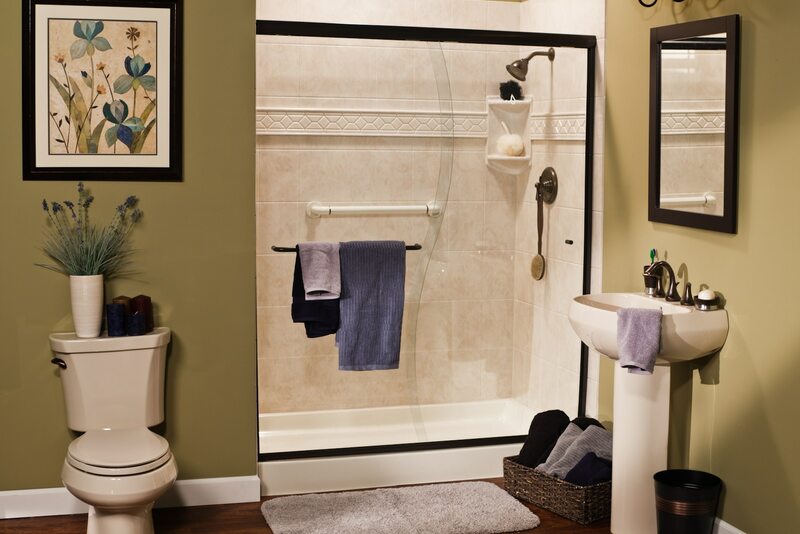 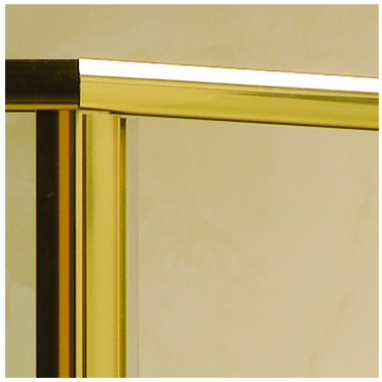 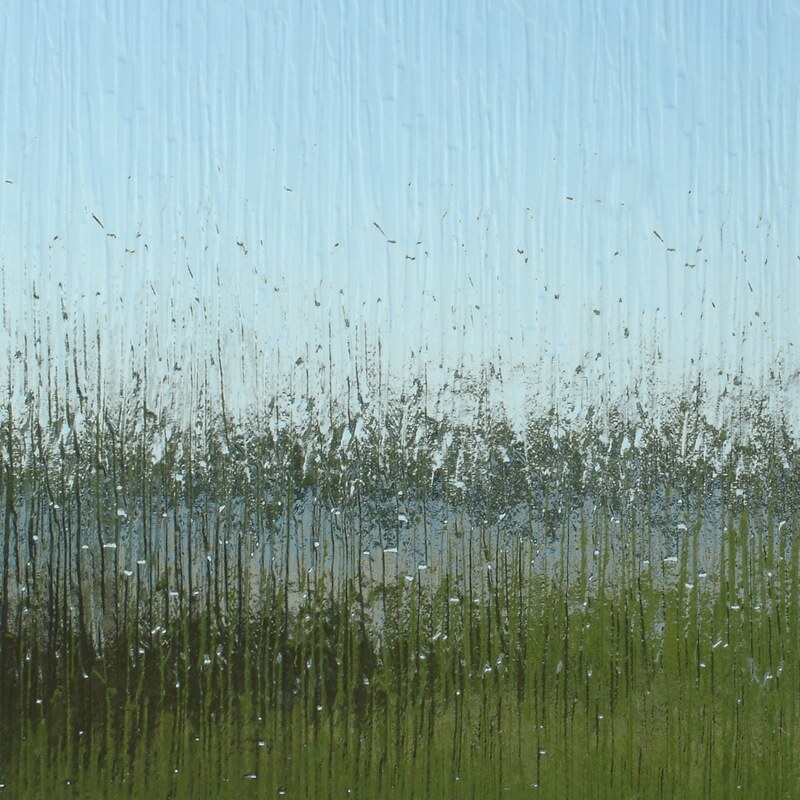  We offer optional glass finishes for our shower doors: Clear, rain, glue chip or obscure. 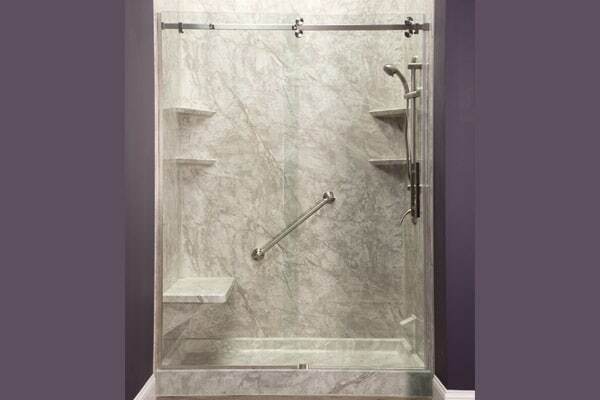 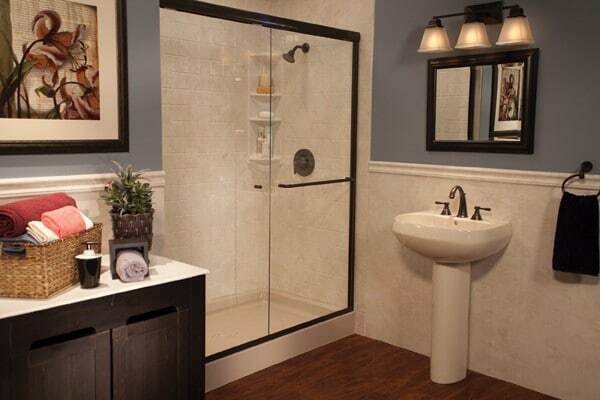 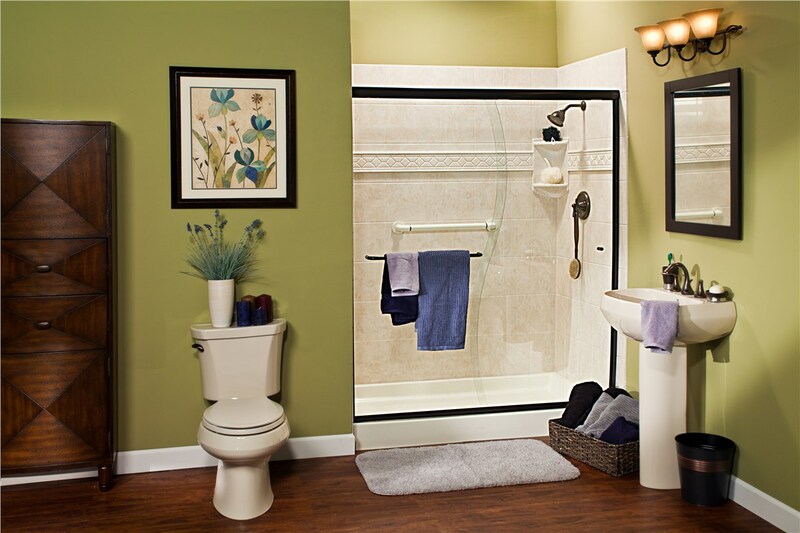 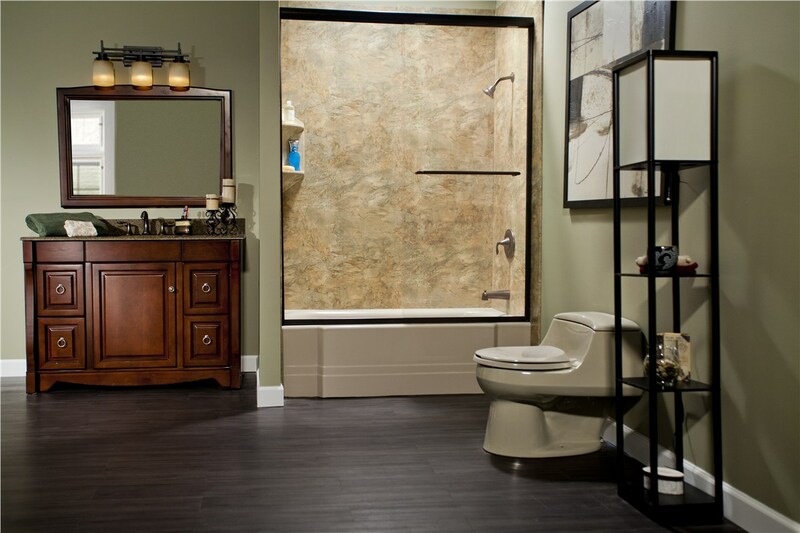 Our modern platinum brand shower doors come in, standard bypass sliders, swing doors and stylish S-curve bypass doors. 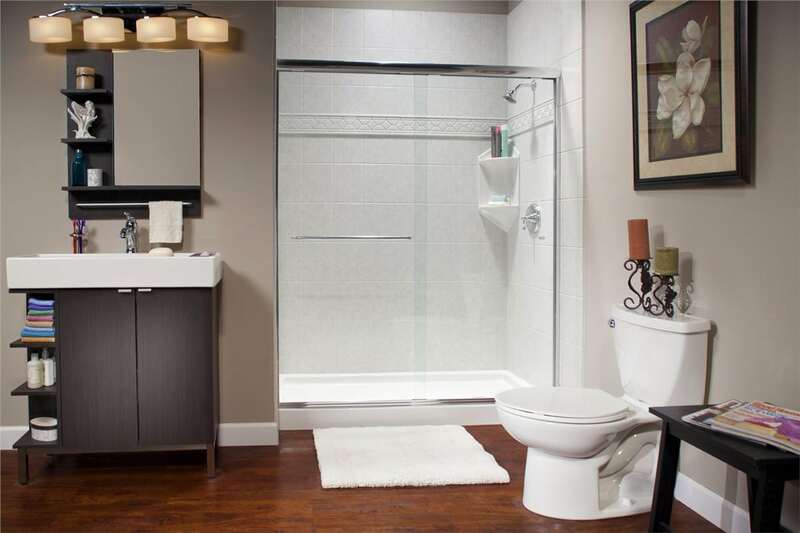 For those who prefer to keep it simple, choose from standard straight shower rods or space-expanding, up-to-date curved shower rods. 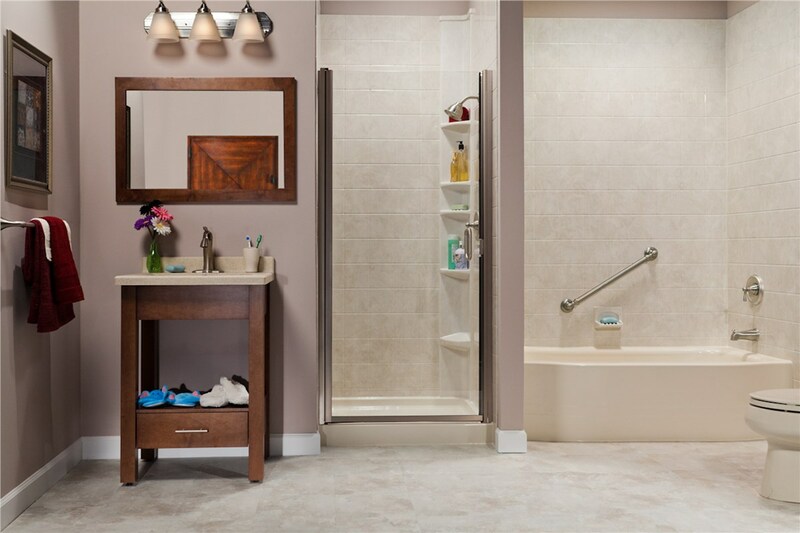 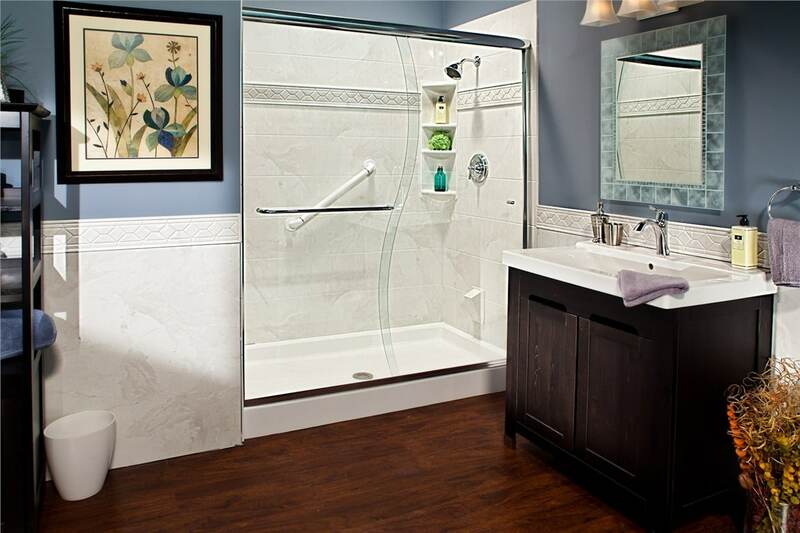 You can guarantee your remodel will be hassle-free when you work with Liberty Home Solutions in Springfield, Missouri. 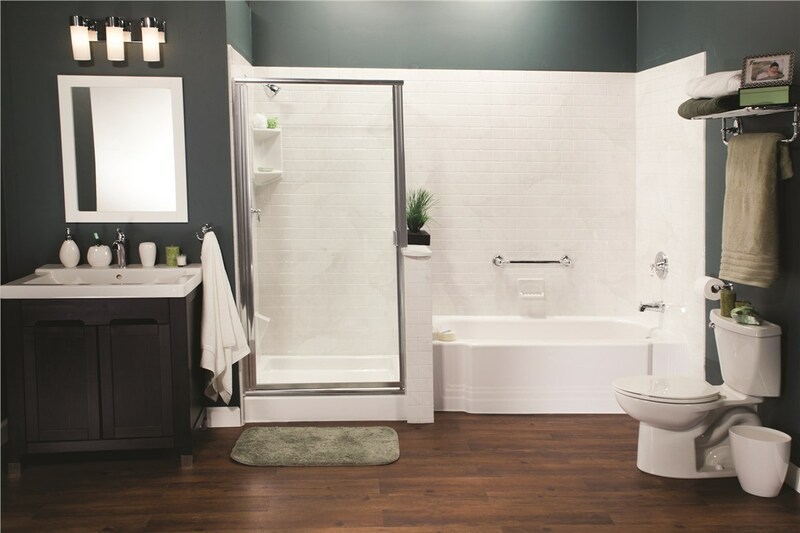 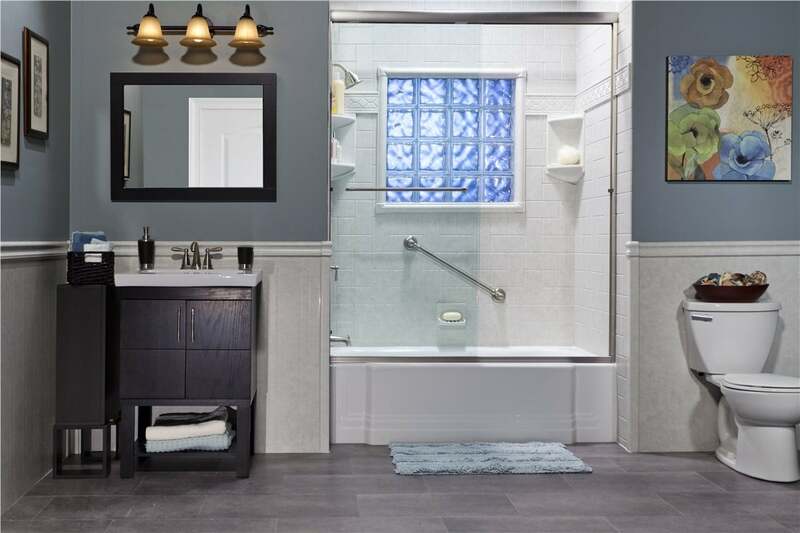 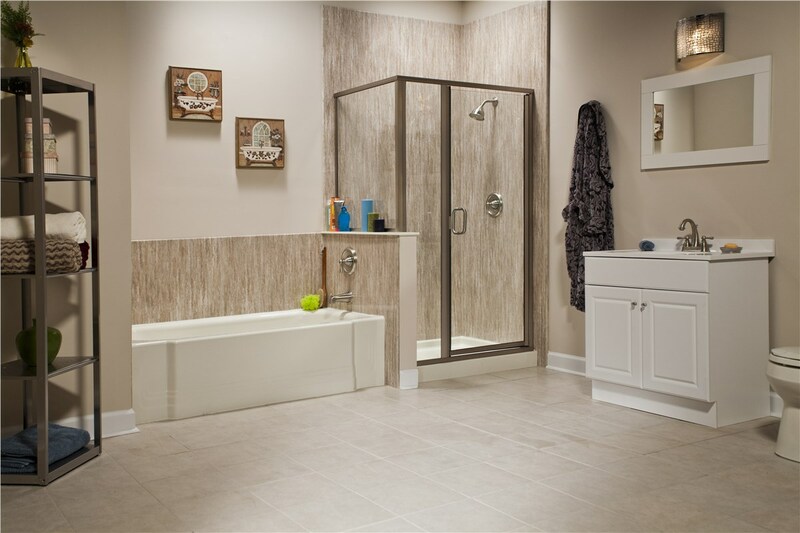 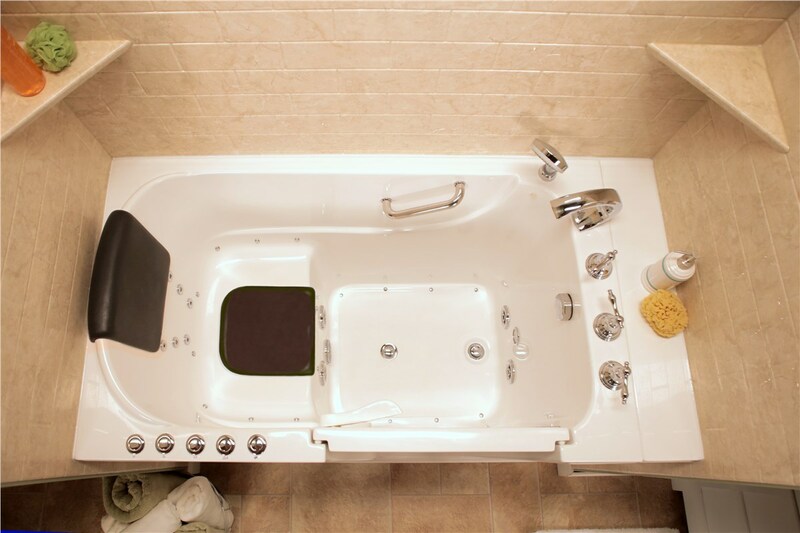 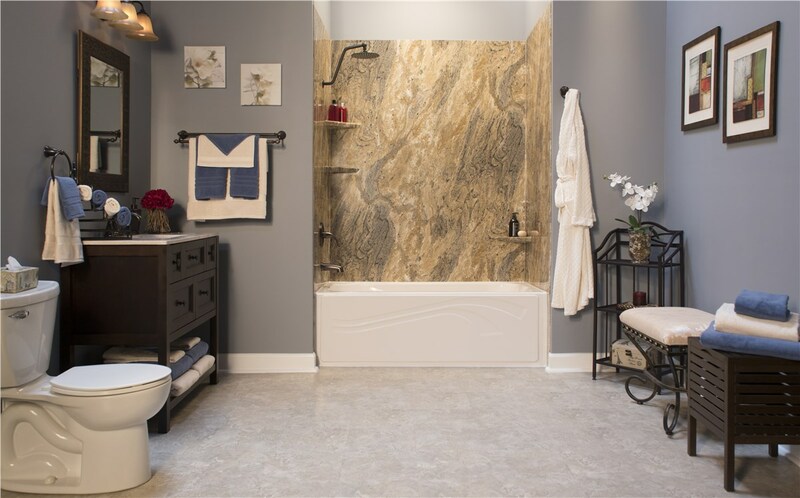 Our bathroom renovation is the solution for any household looking to update their bathroom without the mess and high cost of traditional remodeling. 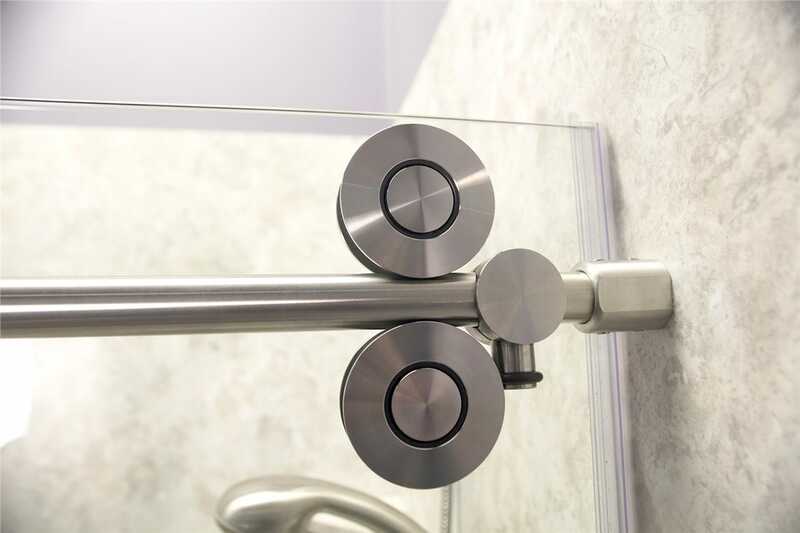 Contact us today to learn about our innovative process. 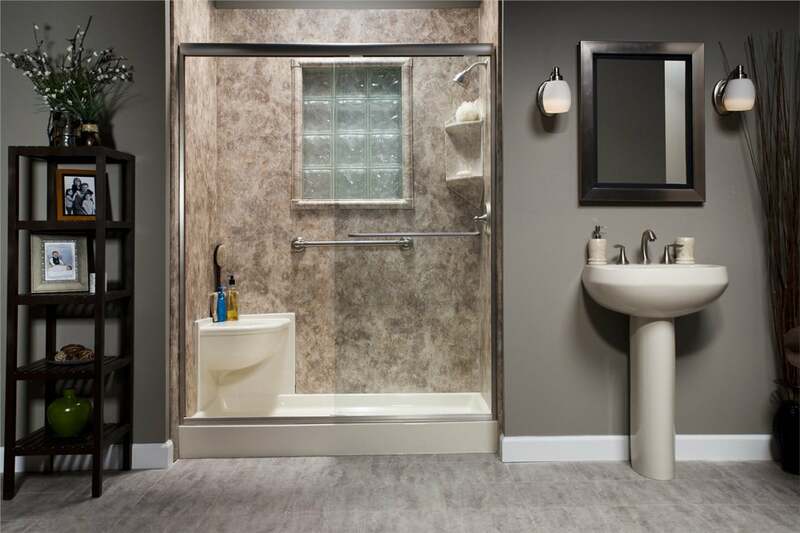 Call 417-889-3218 today!